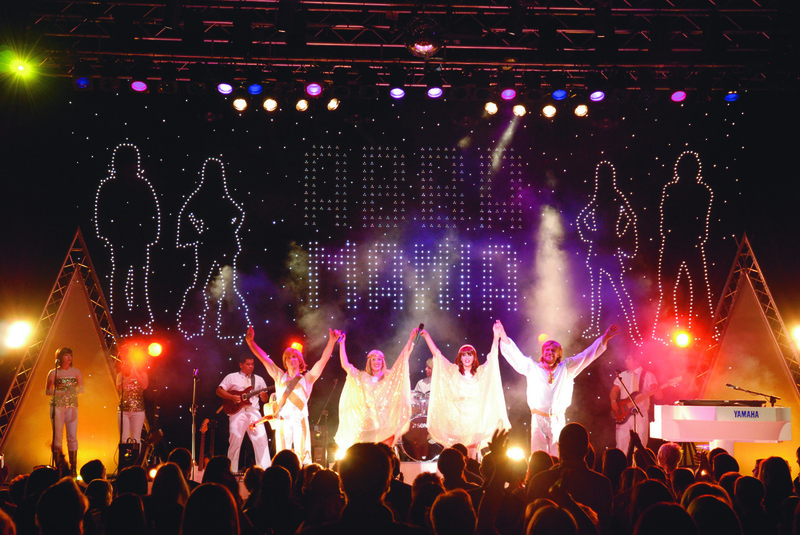 Abba Mania is a hit-filled, exhilarating recreation of the Swedish super group’s last live concert. Abba Mania is a full two hours of hits - from “Dancing Queen” to “Waterloo” to “Fernando,” this show thrills audiences with a full spectrum of ABBA’s uplifting, “dance-inducing” and sometimes heart-breaking ballads. All songs are performed live, recreating ABBA’s signature sound note for note, with fantastic costumes, staging, lighting, and dazzling effects. Oven Poached Salmon with a Pesto and Panko Crust, Served with a Lemon Wedge and Remoulade Sauce.